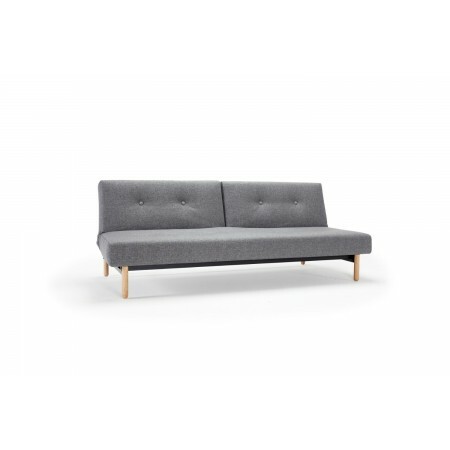 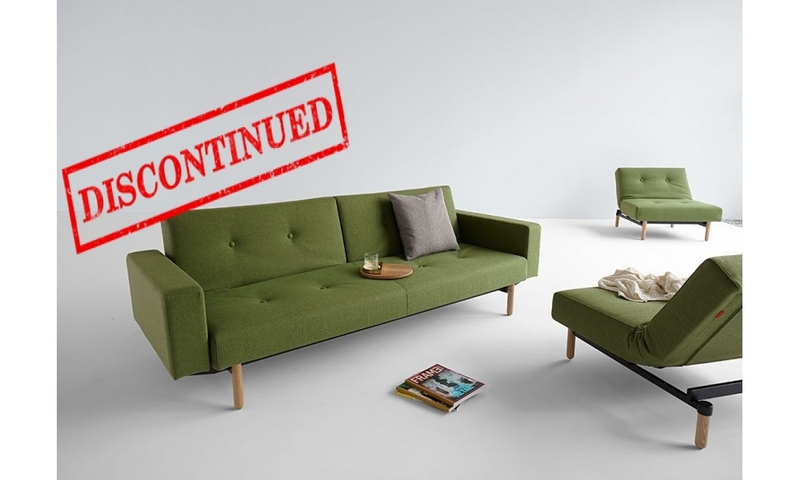 The Asmund Plus Split Back Modular Sofa Bed is another striking three-seater configuration from the Asmund line. 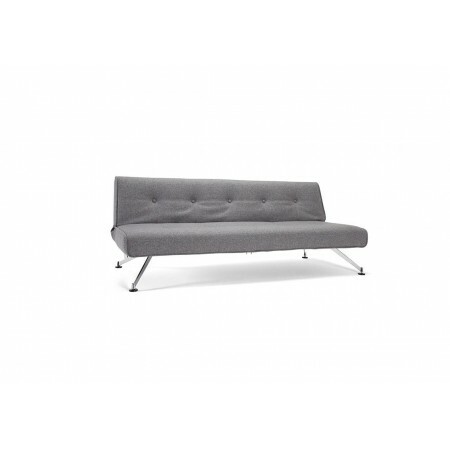 Presenting a striking design, the Asmund Plus presents an ideal accent for your space. 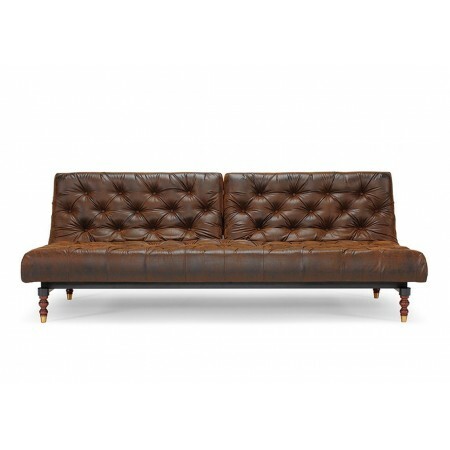 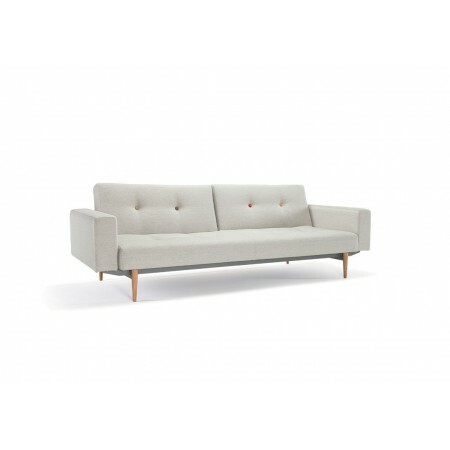 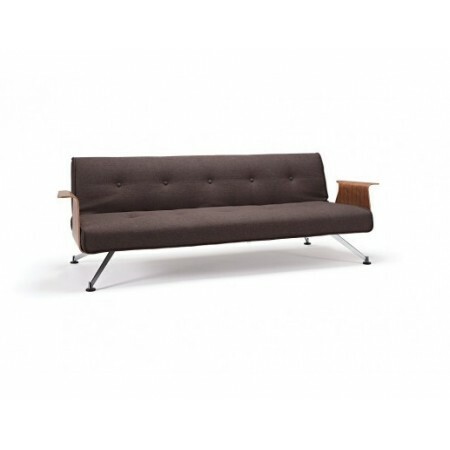 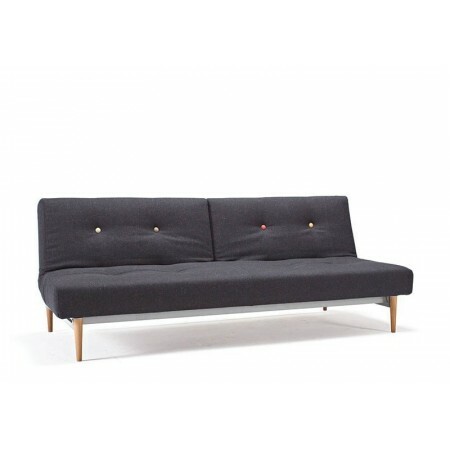 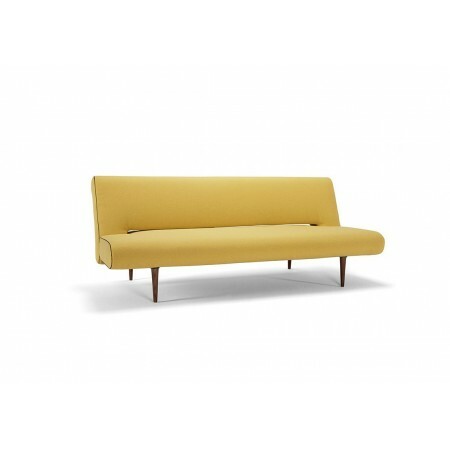 This model features button tufting in its backrest and seat and comes with Stem Light Wooden Legs. 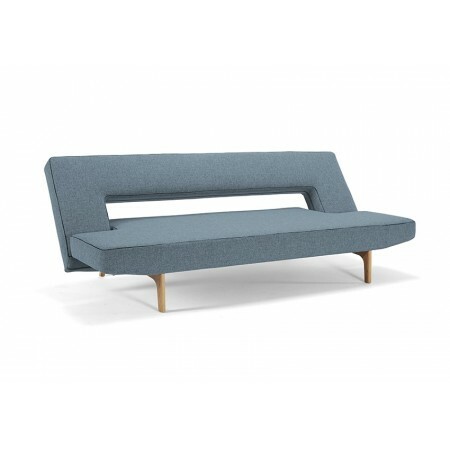 Arms are added to this model for extra comfort and relaxation -especially after a long working day. 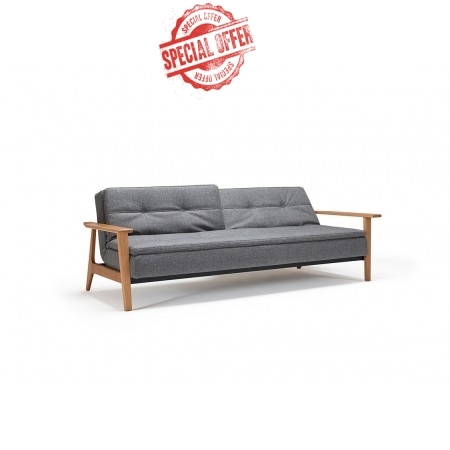 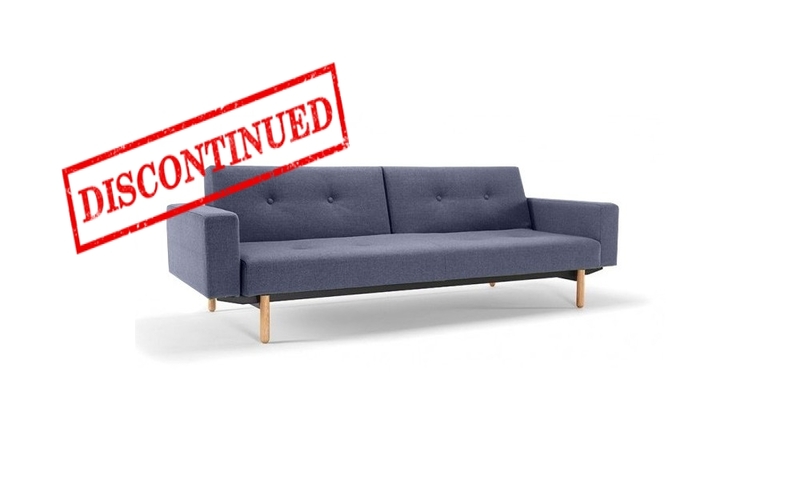 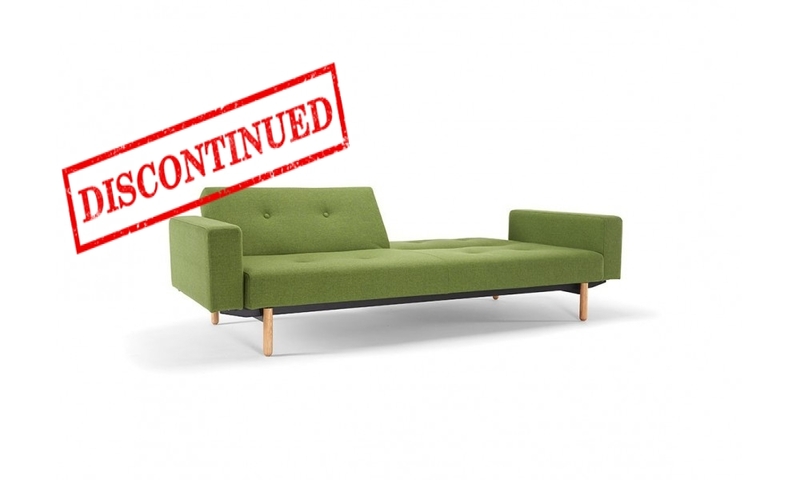 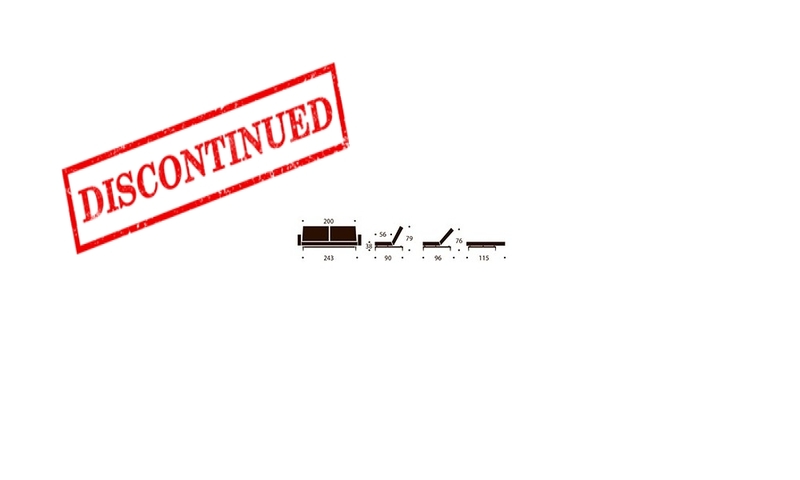 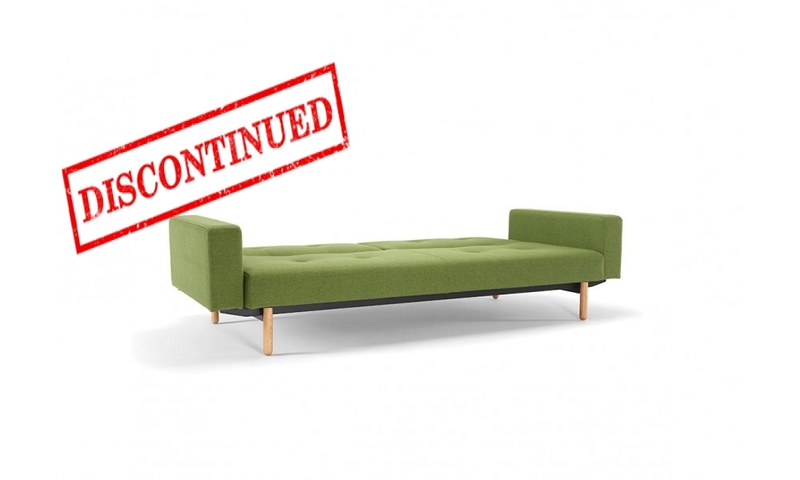 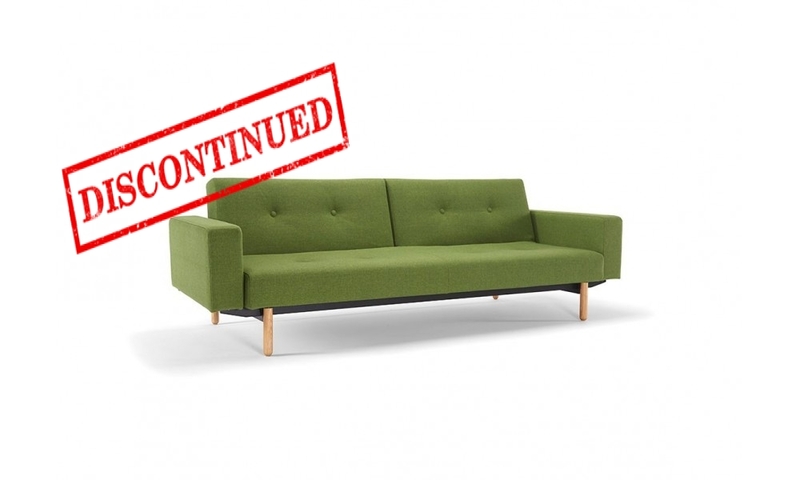 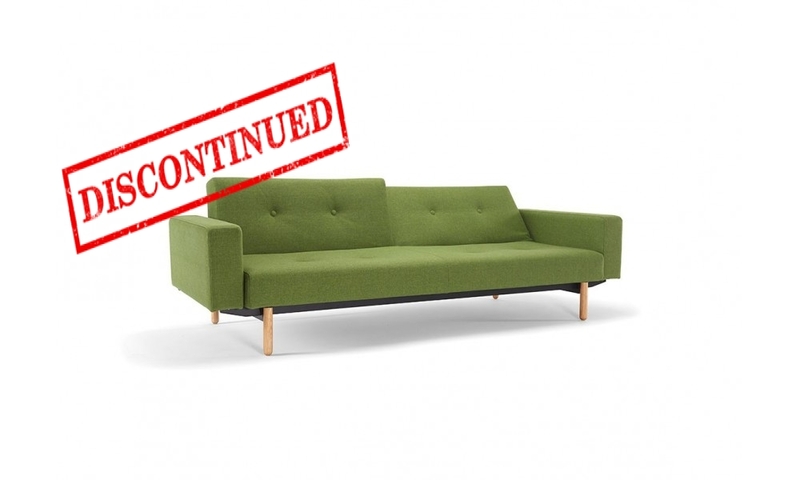 Supported by a mat black steel frame, this model presents a durable sofa bed that will stand the test of time. 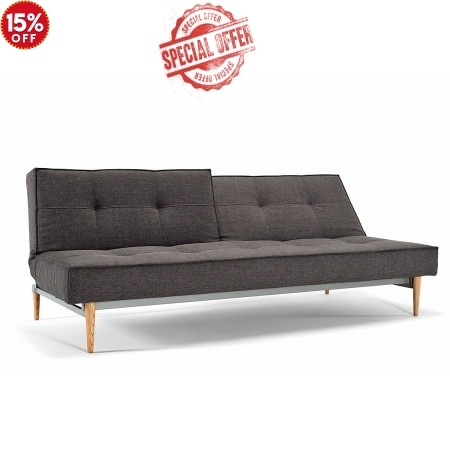 This model is a comfortable, well-supported sofa and sofa bed utilize system of pocket springs and high-grade foam. 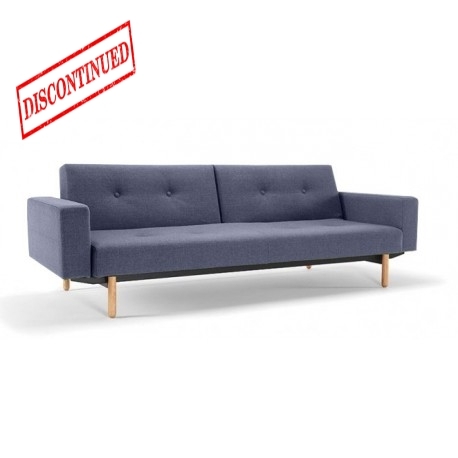 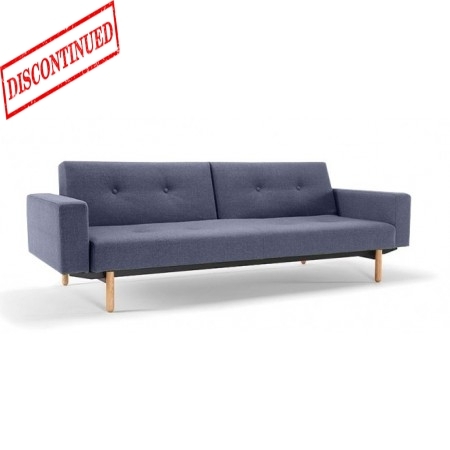 Have a more relaxing experience with this model with its split back design that features three reclining angles – either sofa, relax or bed position. 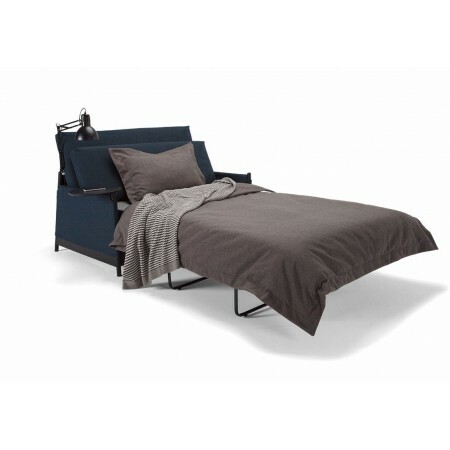 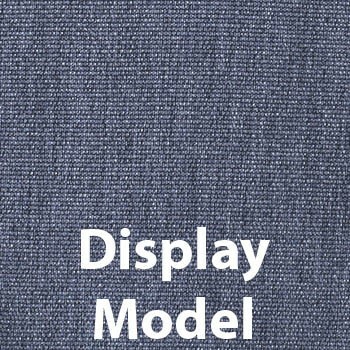 Transforming this model to a king single bed is a breeze with its easy to use ‘click-clack’ mechanism. 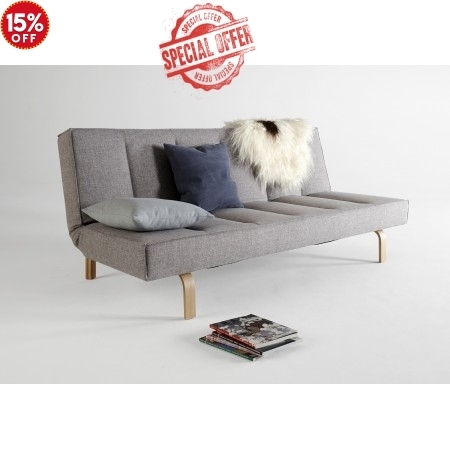 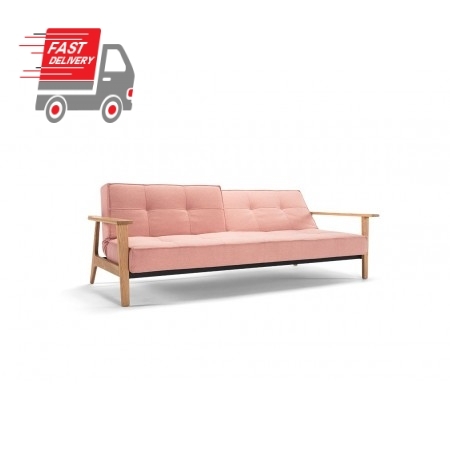 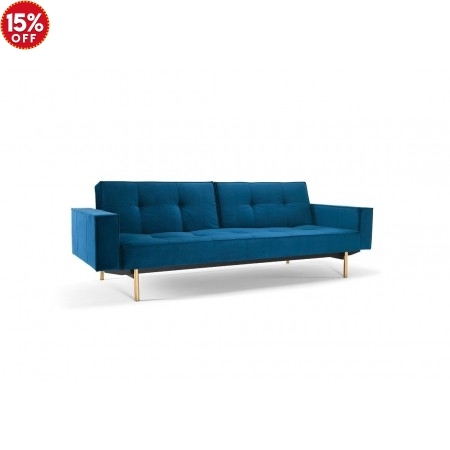 Smartly designed to interact with other Innovation Living Products, transform and expand any small space and match this sofa bed with other multi-functional chairs and sofa beds. 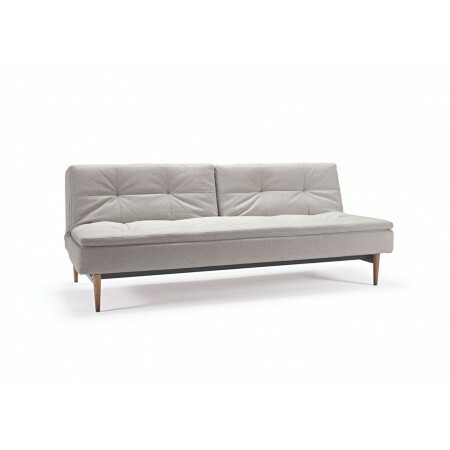 This space saving model is ideal for a small open-plan room, or as a great addition to a guest room.